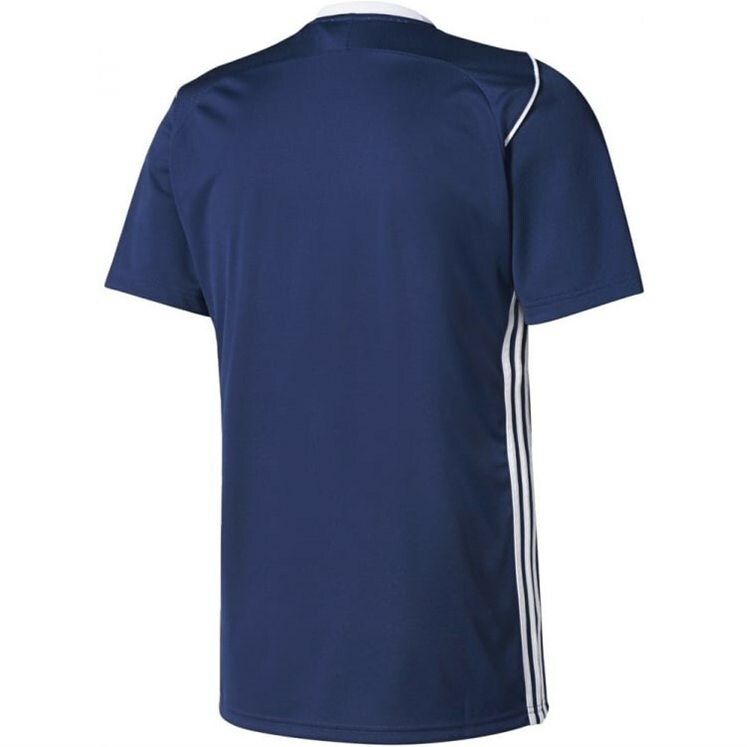 The Tiro football jersey is updated for 2017 and combines all the elements of grassroots football with the professional game. 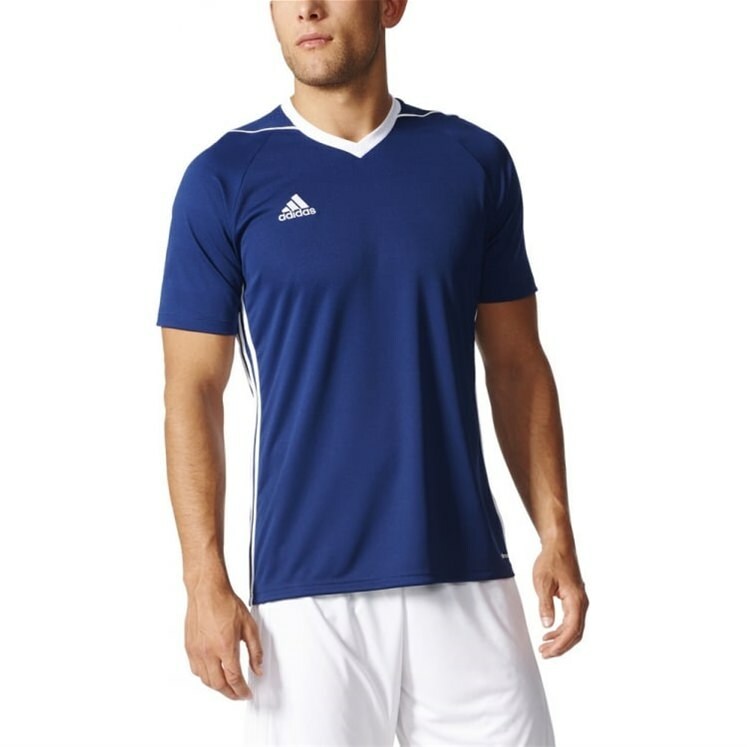 Featuring a v-neck design that offers a classic look, the stripes under the arms will make your team look like they are Man Utd or Real Madrid as they run out onto the pitch. Climacool is a combination of performance fabrics. 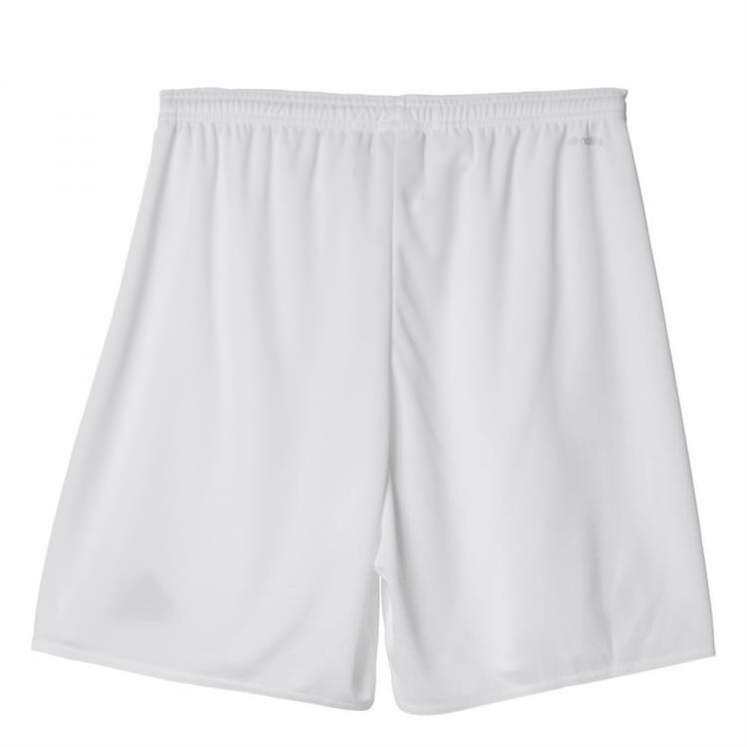 Open mesh and ventilation channels keep cool air flowing in and heat and sweat flowing out. 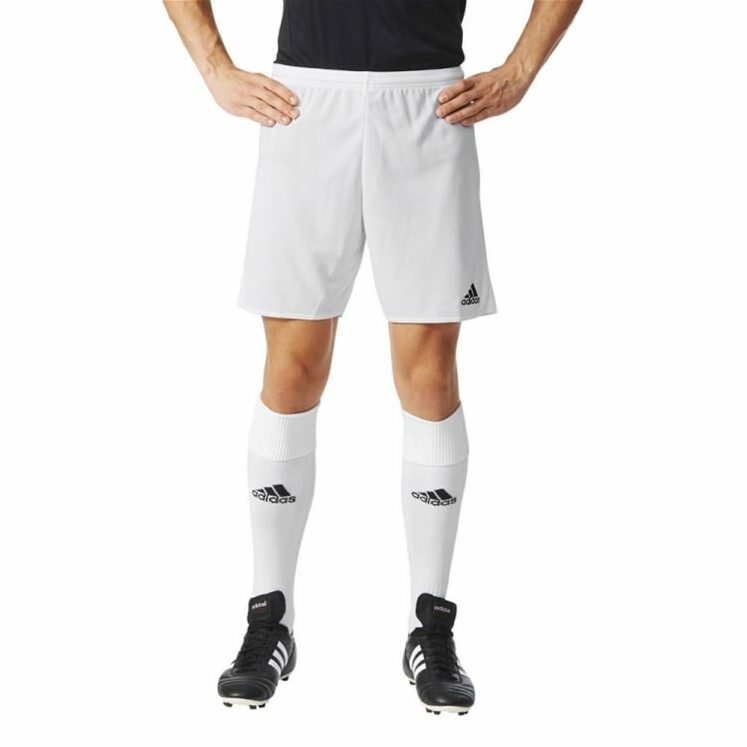 The Parma 16 Shorts work perfectly with all adidas football jerseys and football socks so you can create a great adidas kit pack for your football team! 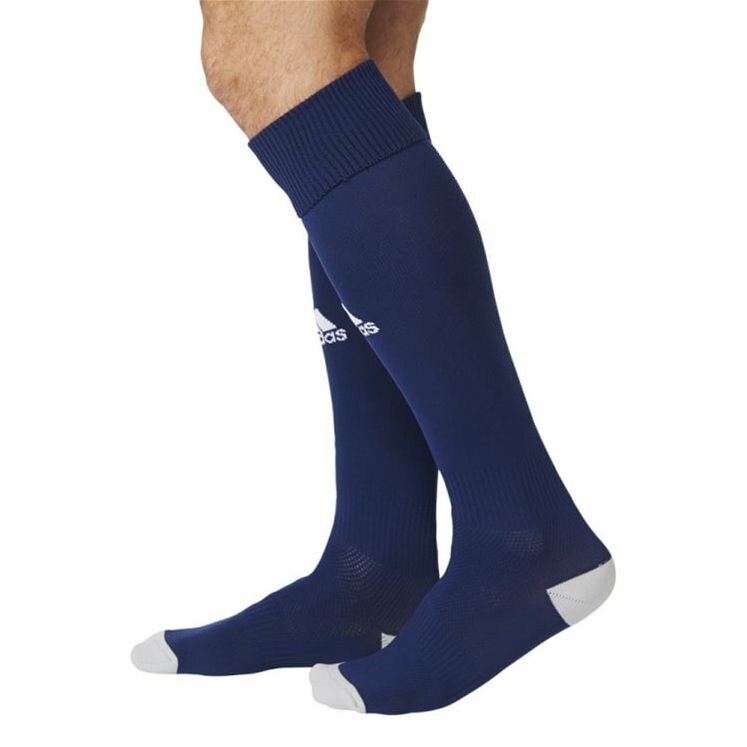 The Milano 16 Socks team up with all adidas football jerseys and adidas football shorts so you can make an adidas kit pack that is perfect for your football team's season.